Maintaining strong, healthy teeth and gums should be part of an overall regimen to help prevent dental problems and ensure your long-term wellbeing. At Smiles Unlimited, we believe that dental hygiene is more than just preventing cavities, that’s why we take a comprehensive approach to Dental Hygiene, making sure you are kept informed, educated on your oral health and provided with a personalised preventative care program to suit your needs. Plaque is a colourless, sticky film of bacteria that constantly forms on teeth. If ignored, the bacteria in the plaque produce byproducts that can not only irritate the gums and make them bleed, but it can also lead to periodontal disease. A daily routine of proper brushing, flossing and rinsing (plus, regular dental visits), will help you keep your teeth healthy. Although most health insurance plans cover 2 scheduled visits per year, it's sensible to get your teeth professionally cleaned as often as your dentist advises you, even if it's every 3 months. 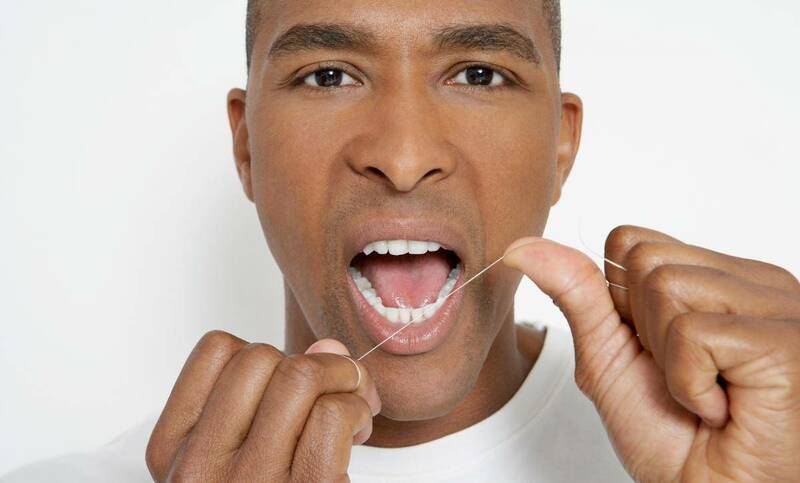 The best way to remove decay-causing plaque is by brushing and flossing every day. Prevent receeding gums by using a soft bristle toothbrush or electric toothbrush. Change your toothbrush every 3-4 months. Brush after every meal (A minimum of twice a day). Visit Smiles Unlimited every 6 months for a thorough examination and preventative check-up. Book in today for your Free Check-up!